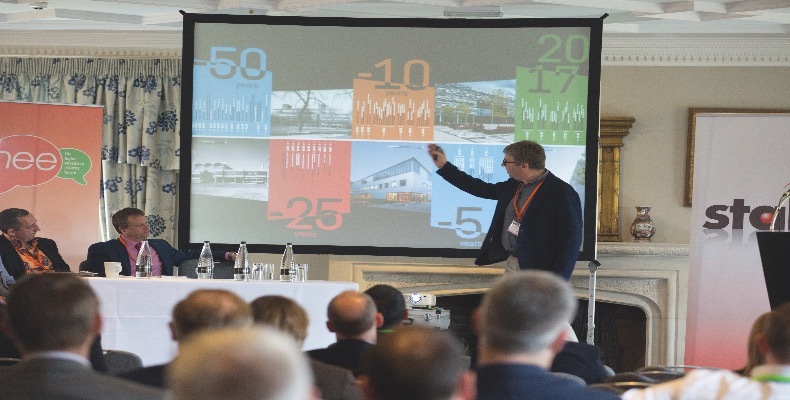 Taking place on 21–22 March 2019, against the backdrop of Brexit the following week, the 2019 higher education estates forum has a stimulating and thought-provoking seminar programme, which will focus specifically on the role of HE estates and facilities in these unprecedented and uncertain times. While there is anxiety around the implications of Brexit in the areas of funding and overseas students, it’s important that we don’t lose sight of the innovative developments taking place in university estates throughout the country, pushing the boundaries in creating learning centres of excellence that are admired around the world. Themed ‘Investing in uncertain times’, the hee forum combines seminars with the opportunity to network with fellow professionals, as well as meet with the most innovative and relevant suppliers in the sector through pre-selected meetings. It’s a must-attend event for anyone who is involved in university estates; and those actively working on projects are eligible to attend as a complimentary project delegate which includes executive accommodation, an exclusive project delegate networking drinks reception, all meals, refreshments and a superb gala dinner. ● How university estates can respond to financial challenges; how to still afford the best design? ● Facilities that support the mental health of staff and students and design that supports successful communities.